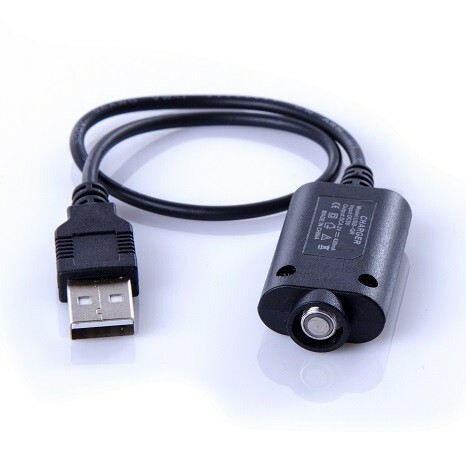 Micro USB E-Cig Charger | Electronic Cigarette Co.
Micro USB charger for electronic cigarette batteries. The charging end of the cable pushes in to a hole usually in or near the base of the battery. Check the hole in your battery looks the same as the connection on this charger. This charger is for charging a battery from your PC or laptop. 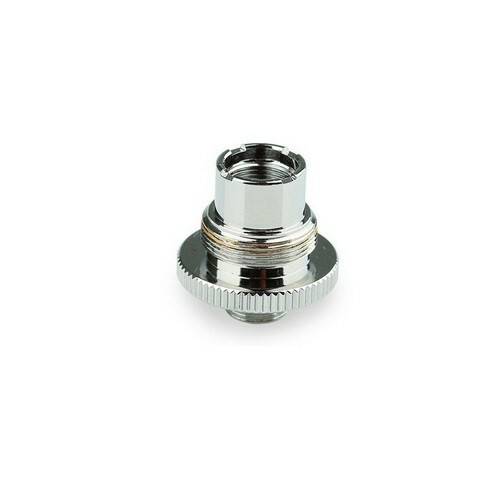 Allows for passthrough charging (vape while charging) so long as your e-cig has passthrough capability. This charger is compatible with different brand standard voltage batteries up to 2000mAh but you must be sure this is a suitable charger for your particular item. Total complete length is 99cm. 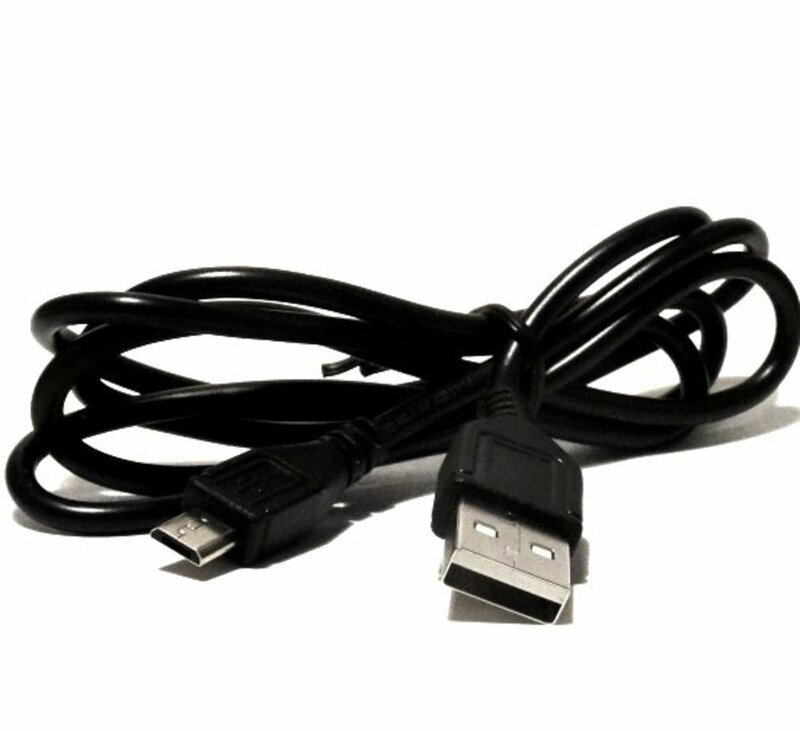 1 x Micro USB Charger (unbranded).